My aim for this edit was to edit a film no one else has edited before & in the process make a truly original Fan Edit. Also, I wanted to move on from the standard editing of removing scenes, adding deleted scenes (like my pervious edits) & to try & combine 2 separate movies seamlessly into one film to enhance the overall movie. In my film you see Fr Karras before he was demonically possessed in The Exorcist, hopefully this will make the viewer sympathise more with the character when they see him possessed in The Exorcist III. The concept for this film came from The Godfather Prt II. 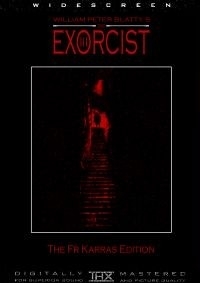 Even though I felt The Exorcist III was a good film there was IMO plenty of room for improvements. 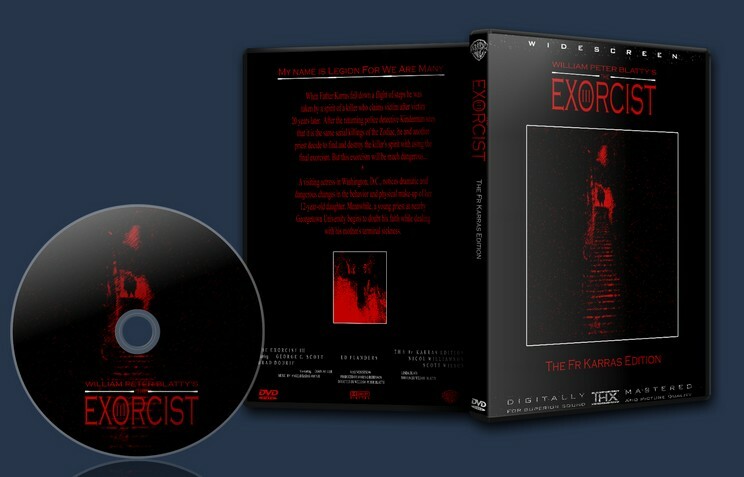 To do this I felt I needed to expand the character of Fr Karras (who is possessed in E3) by adding scenes from The Exorcist (1973), that show his back story. What I then tried to do was show both films coming to a dramatic climax which compliment each other & hopefully improve The Exorcist III. Exoricst III. Invitation – Nearly Killed.